Fun fact: Bluetooth is named after Harald Bluetooth, a king that united parts of Denmark and Norway. The Bluetooth icon was forged by combining both letters of his Nordic signature, symbolizing the technology’s universal connectivity to millions of peripherals. 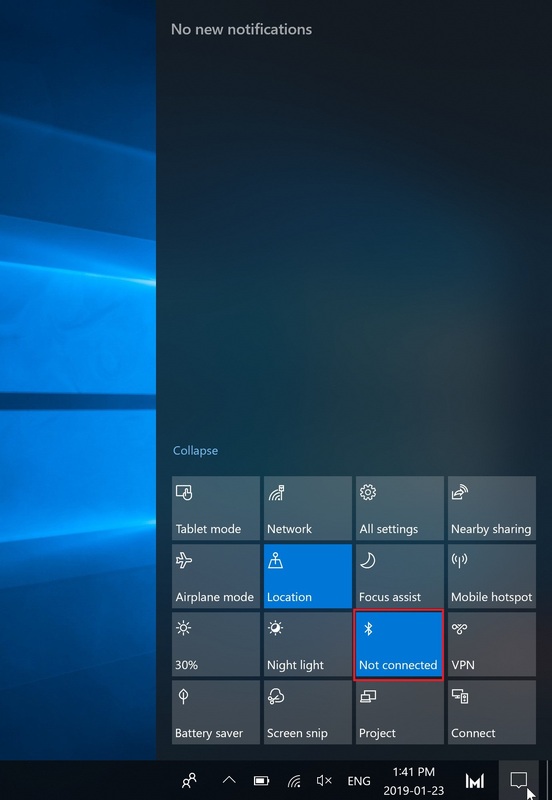 This guide highlights the easiest ways of enabling Bluetooth in Windows 10. Just make sure you actually have a Bluetooth transceiver installed. While a standard feature of most laptops, Bluetooth adapters are usually an additional purchase for budget desktops. 1. 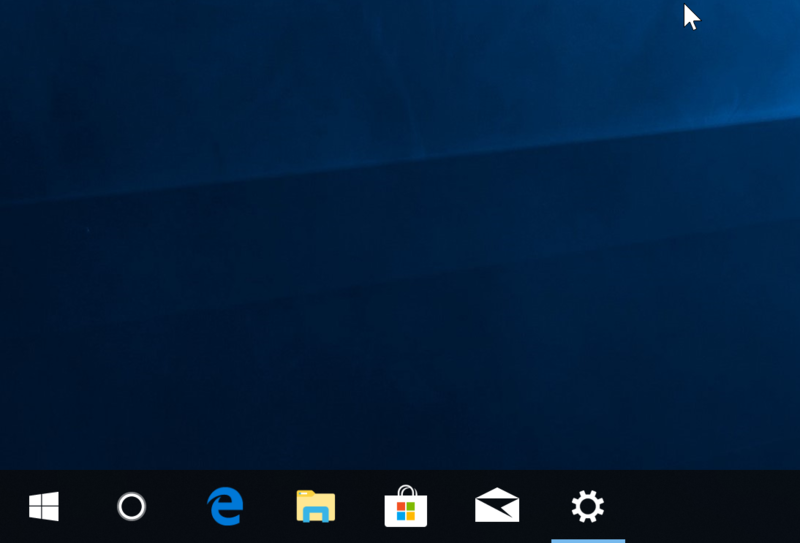 Click on the chat bubble at the right edge of the taskbar. 2. Click on “Expand” if there are only four tiles. 3. 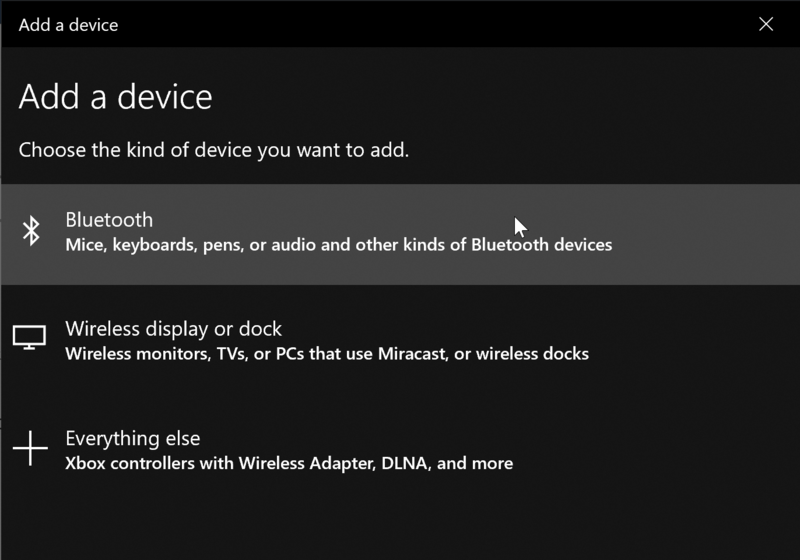 In the expanded tile section, find the one for “Bluetooth” and click on it. Make sure it’s highlighted. 1. 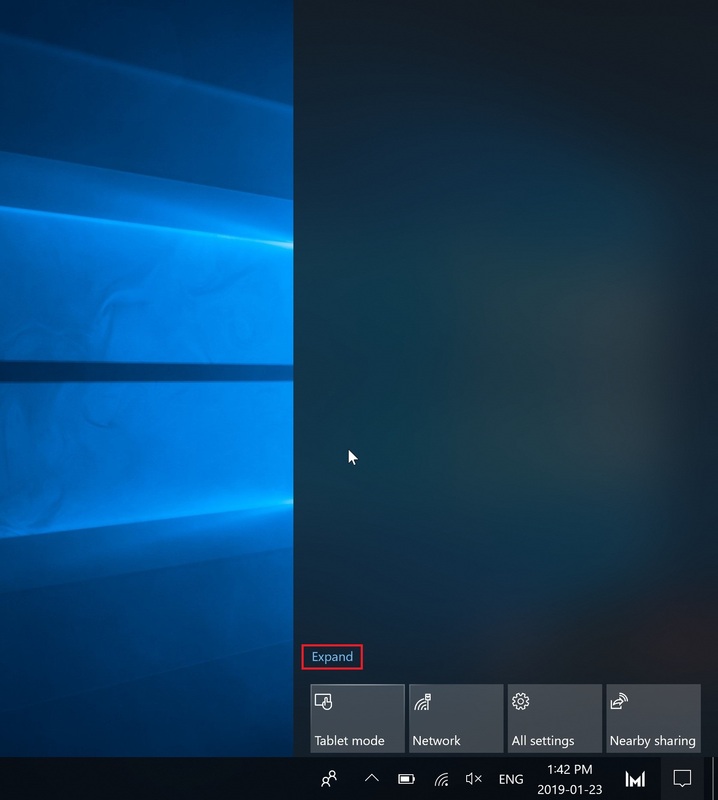 Press the Windows key or click Start, which should bring up the start menu. 3. 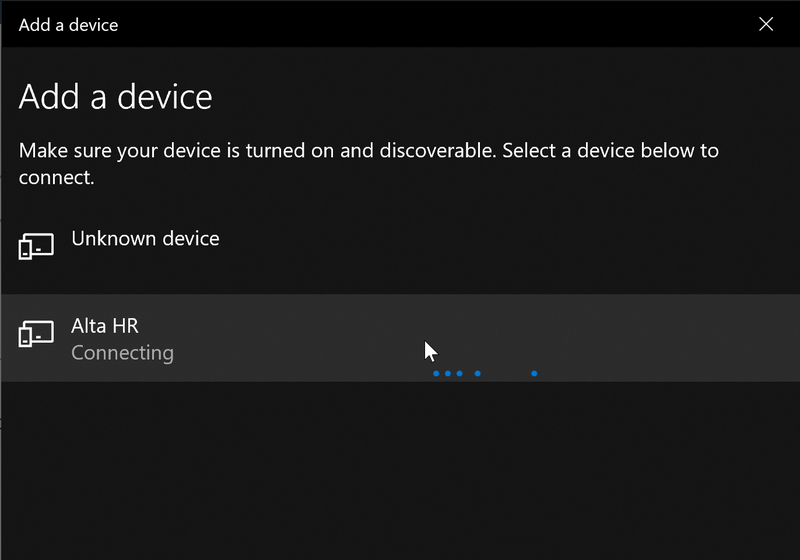 Select “Bluetooth and other device settings”. 4. In the settings window that appears, toggle the switch under “Bluetooth” to “On”. Once Bluetooth has been turned on, it’s ready to accept other devices. 1. 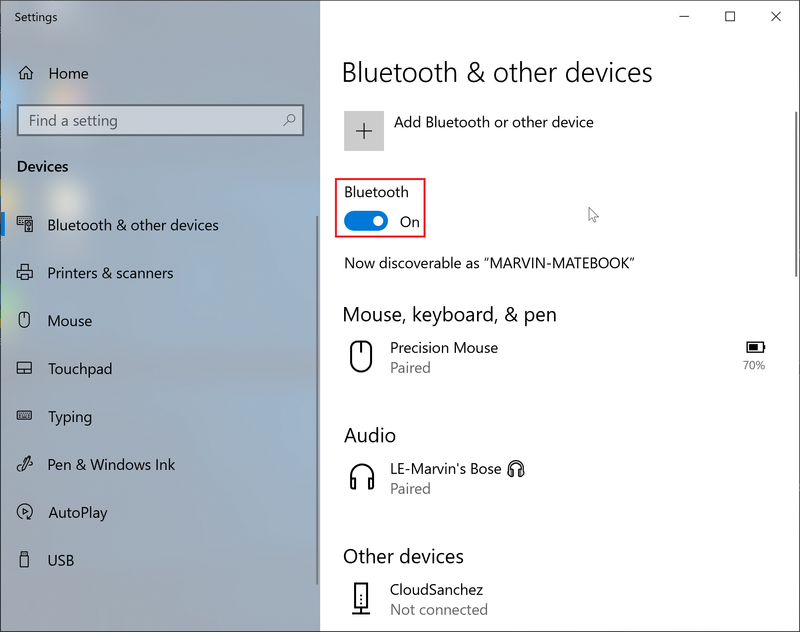 In the same settings panel, click on “Add Bluetooth or other device”. 2. 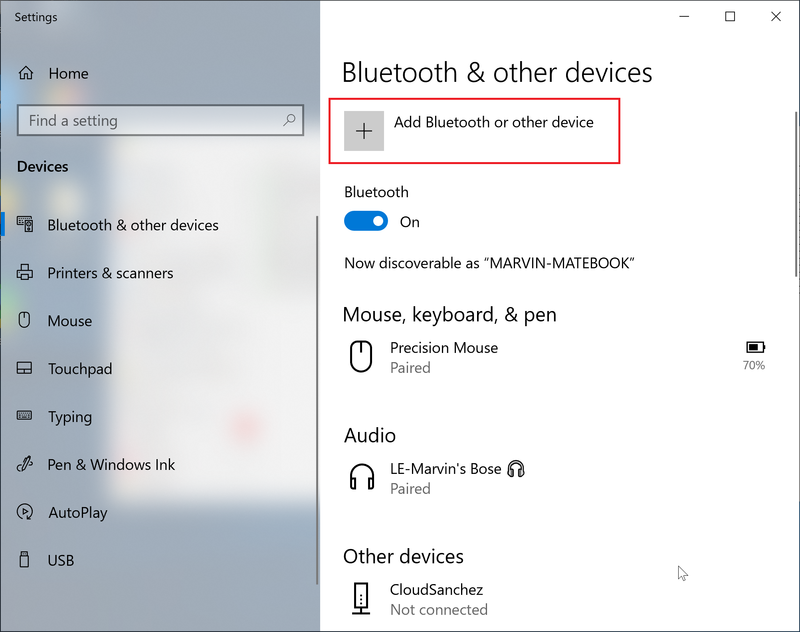 In the “Add a device” window that appears, click on “Bluetooth”. 3. Make sure your other device is in pairing mode. It usually involves holding down a button for a few seconds. Refer to device manual to for precise instructions. 4. Click on the device name, wait for a few seconds, and if all goes well, then it should be able to communicate with the host. 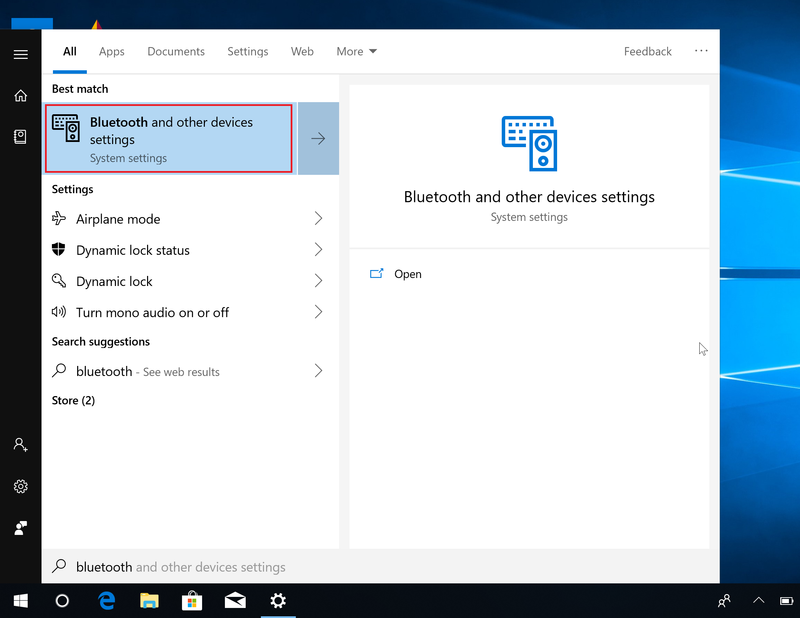 Microsoft introduced Swift Pair for Bluetooth back in September 2018. 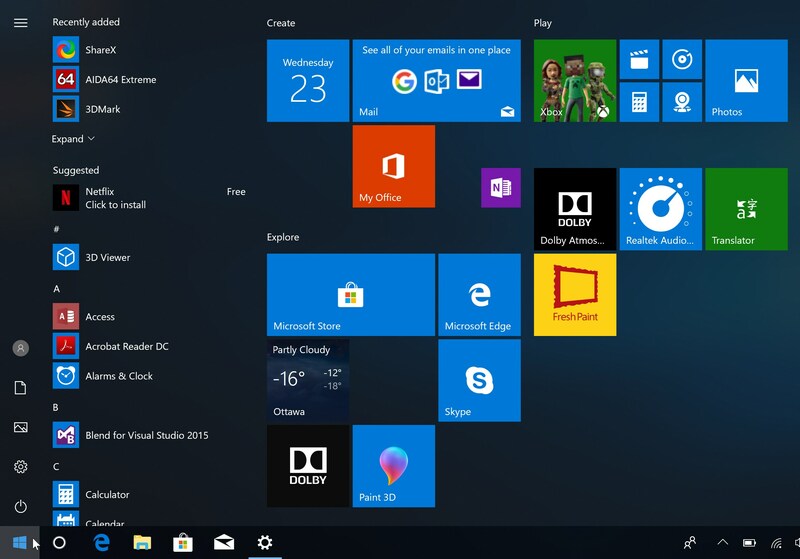 It’s a guideline for manufacturers to create devices that can instantly pair with Windows 10. If your device is compatible with Swift Pair, then you need to do nothing more than to put the peripheral in pairing mode and move it close to the host computer. 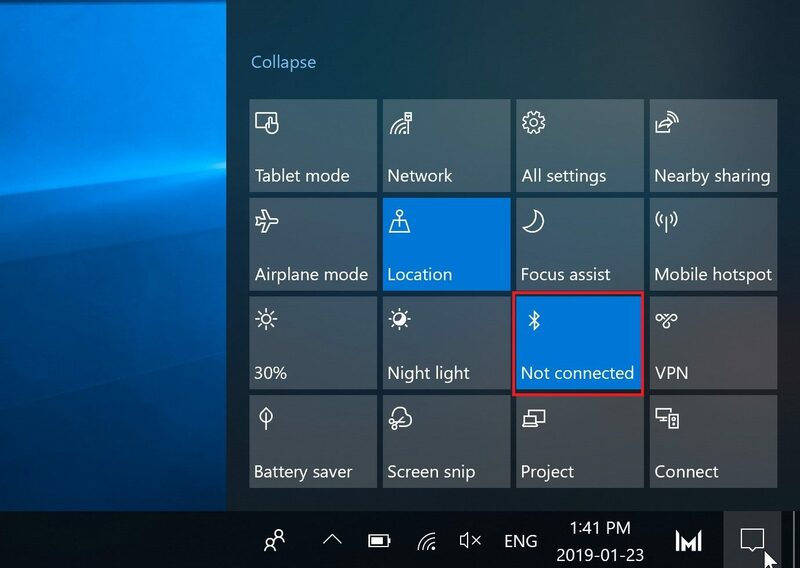 When Windows detects it, it will send a notification in the Action Center, prompting you to hit “connect”.